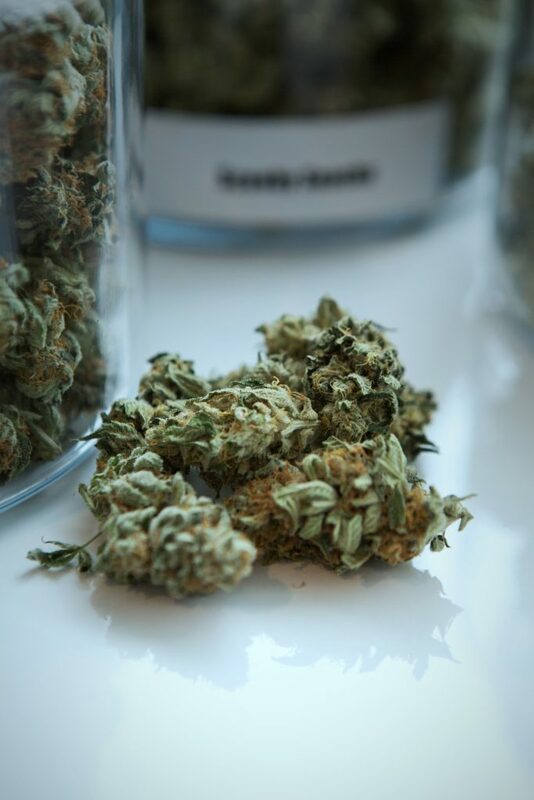 At Kush Marketplace we see cannabis named, sorted, and stored in every way imaginable. Right now there is little standardization in the industry, for example ‘trim’ can mean anything from hand trimmed sugar leaf destined for prerolls, to fan leaf and low end material that can only be used for extraction. Names are important! Calling your product the wrong common industry term could result losing value, or worse, you could be stuck with Returns & Rejections. Here’s a breakdown of all the common categories we see, and how they should be named & graded. have any popcorn or sticky sugar leaves it will likely be sold at scary low prices. This is likely the by product of an early trim and will contain fan leaf. The key should be avoiding weight here and pushing as much as you can into our next categories at a better price. Basic Trim (For Extraction) – The material that can’t make it to prerolls or flower will likely end up sold bulk for extraction. This can include everything from fan leaves to popcorns, but keep in mind even a small amount of fan leave material will dramatically impact offers. Yields on good trim material should push around 10-14%. Hand Trim / Popcorn (Prerolls) – If done right you can get a great price for preroll material. Shake from the bottom of bags, sugar leaves, and even small or loose buds will keep buyers happy. The most important influence on price for this category will testing. If you have untested trim you’re risking getting extraction level prices, but if you have test results 18%+ you’ll get prices closer to ‘B’ grade flower. See our blog on Wholesale ‘Black Holes’ for more information on untested preroll quality material. packaging will maximize it’s value. B buds would be considered any flower, roughly machine trimmed or better, and smaller than the tip of your thumb. To make for an easy sale get these tested and ready to be ground or thrown in bags, and keep your trim and shake separated. 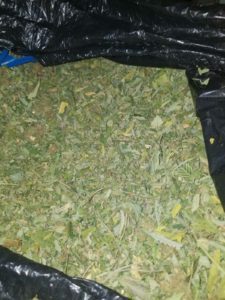 Ready to Package Flower – If you don’t test your trimmed A buds your loosing a ton of value. For example, in Washington it should only cost .03-.05/g to get your product tested in 5lb lots, but that .05/g can turn into offers about .10-25/g higher depending on your test results. Buyers want to make a quick purchase, repackage, and sell to retail. Anything you do to make that process take longer or cost more will turn away buyers and lower your value. When making a Kush Marketplace Ad your pictures will be the best way to convey what your material is. You’re 3.5 times more likely to receive offer than an ad without pictures. Try to take wide shots as well as close ups. Think about what the buyer will see when it gets delivered. Saying all that, the name of your product will make a huge difference too. Do your best to be honest and fit within the basic terms, while pushing as much weight into the higher priced categories. If you need any help, or have any questions feel free to reach out. We have many growers and experienced farm owners on staff, we can definitely help. Reach out over the site, or give us a call at 206-587-5874.